The key to life is health. If one is physically fit, mentally aware and in tune with nature, the chances of financial success increase exponentially. But, if you have lived any kind of active life, and are older than 30 years old, you may not be as fit as you think. I know, you workout regularly, your weight is within 10 pounds of your weight in high school, and you don't use drugs. Even if that describes you, and I'll bet that's not many of our readers, you still have imbalances caused by injuries, one-sided sports. While you might not feel pain now, if you do nothing to correct the imbalance, you will experience pain eventually. And the longer it takes before you remove the imbalance, the more difficult the task. What's the solution? Routines. Creating healthy routines including a daily exercise session to start each day. But not just any exercise program will do. Our newest course, lead by Joe Pinella, is called Healing Movements System. Joe calls it Your Daily Practice. We will offer more from Joe in posts that will follow. 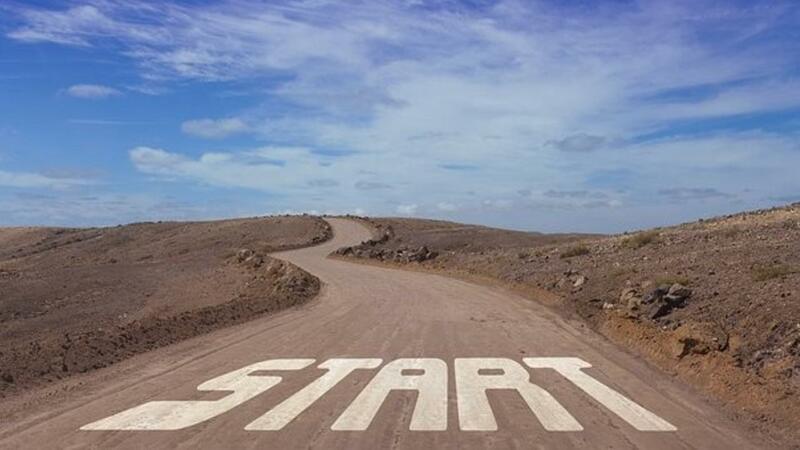 Start the New Year with An Evolution not a resolution. Change your routines, change your health, change your life. 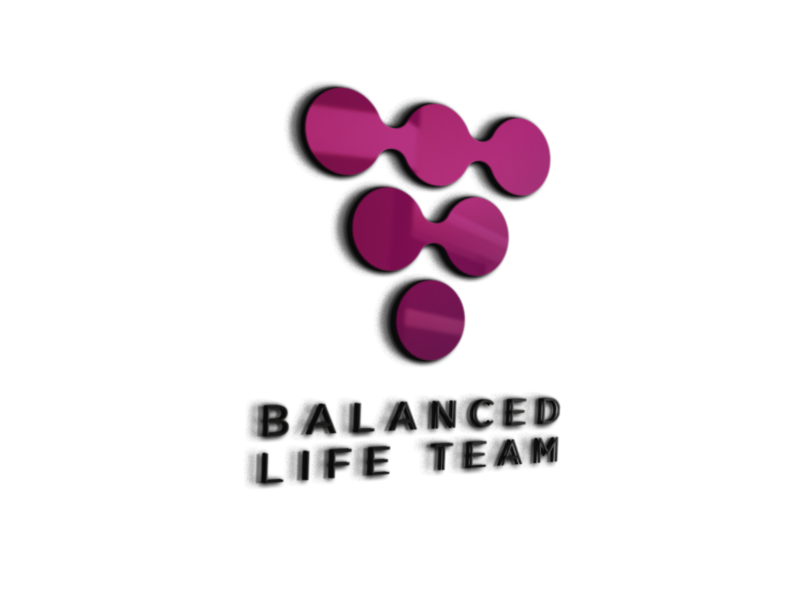 Join the Balanced Life Team!